Graduated with the doctorate degree from Macquarie University, Australia in 2009, Aries Tao established “CloverImage” wedding photography studio based in Sydney, which became the one of the most high-end Wedding/Pre-wedding Photography studio based in Australia. Aries holds the title of : “WPPI Master” "AIPP Highest Score Wedding Image of the Year" - 2018 “AIPP NSW Wedding Photographer of The Year” - 2017 and 2018 “MPA Oversea Classical Wedding Photographer of the Year" - 2017 “Asia Top20 Wedding Photographer of the Year” - 2017 and 2018He also won three gold awards, three 1st places, 2nd place and 3rd place during WPPI 2014-2017 competitions. Because of his contribution to the industry, he joined the judging panels in WPPI, Australian Portrait Conference, ISPWP and AsiaWPA competition. He is also the current AIPP NSW State council member. With his success in the professional photography world, he was exclusively interviewed by SBS Radio, Portrait Magazine China, etc.As Godox Ambassador, Aries is well known for his OCF approach to creating WOW images. He has several creative lighting workshops in the main cities of Australia. 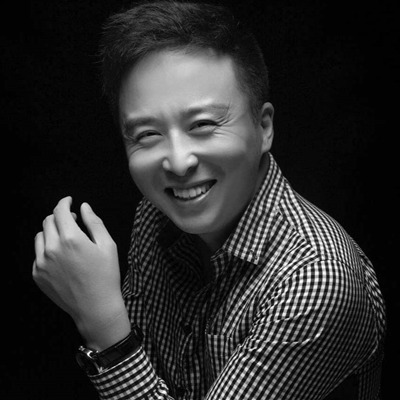 He also actively participated in the international professional photography education as a speaker for Australian Portrait Conference, AllXiu(China) and AsiaWPA (HongKong).Besides wedding photography, Aries is also actively working in commercial estate photography. His work covers LendLease, National Bank Australia, Westpac, Australia and New Zealand Bank, Telstra, Accenture, etc. Aries teaches as a university academic in multimedia subjects for the last ten years, his topics not only cover photography but also cover visual design, media production, etc.